- 팬클럽 선예매 시 별다른 인증 절차 없이 ‘My Day’ 1기 가입 시 사용하였던 인터파크 회원 아이디로 로그인 후 예매 진행하시면 됩니다. 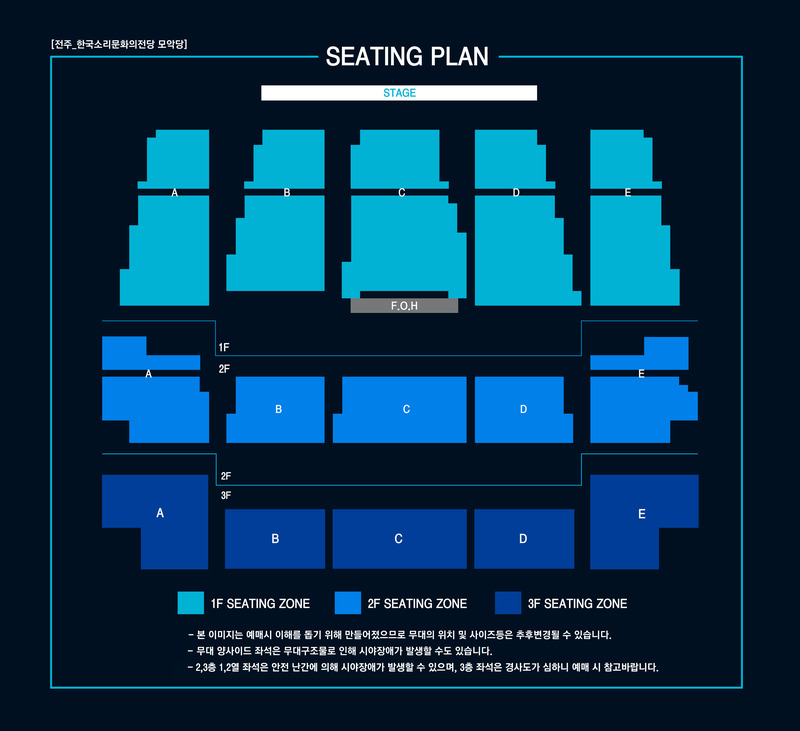 - FANCLUB PRESALE is available without extra certification process if you log-in with your INTERPARK ID, which was used to register DAY6 OFFICIAL FANCLUB ‘My Day’ 1st Generation on INTERPARK. 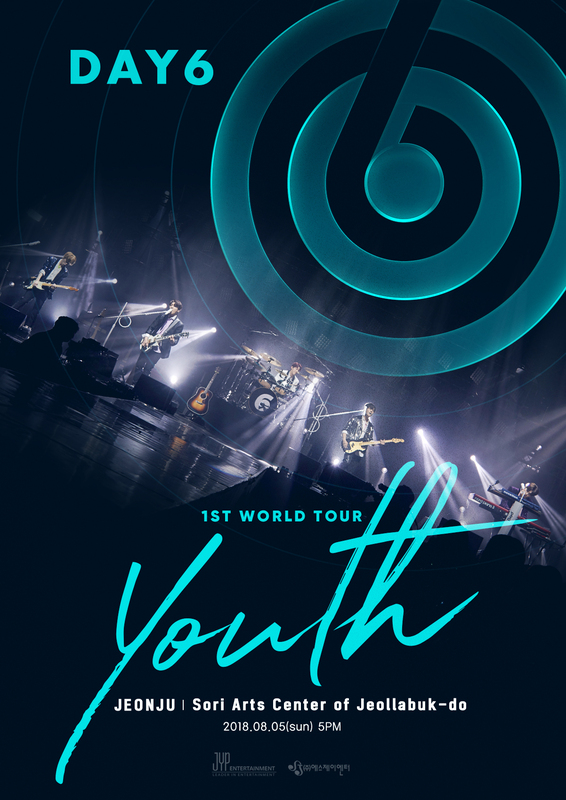 ※ INTERPARK Global Ticket Service will be available.